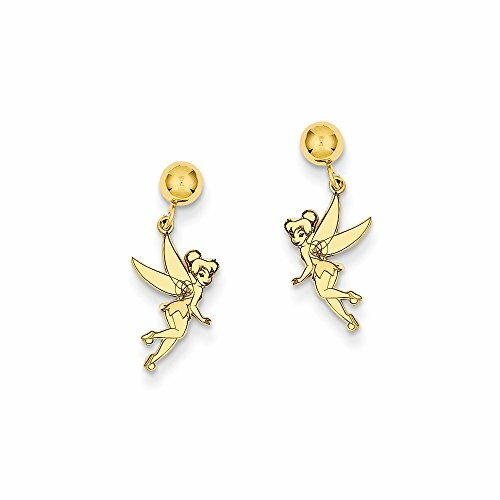 A charming pair of earrings that will enchant you with the magic of pixie dust! 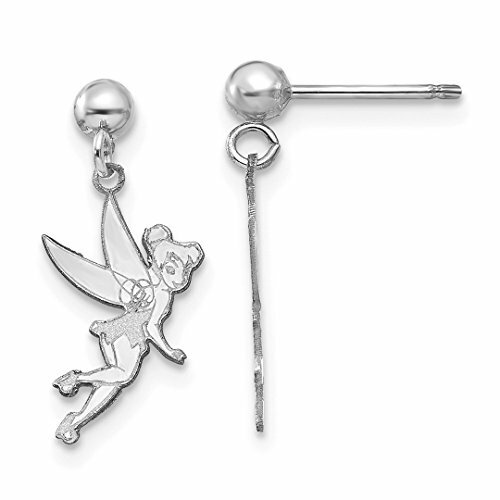 The stylized form of Disney's Tinker Bell is decked with glitter enamel and crafted in warm 10K gold. Pieces measure 1 1/16 by 7/16 inches. 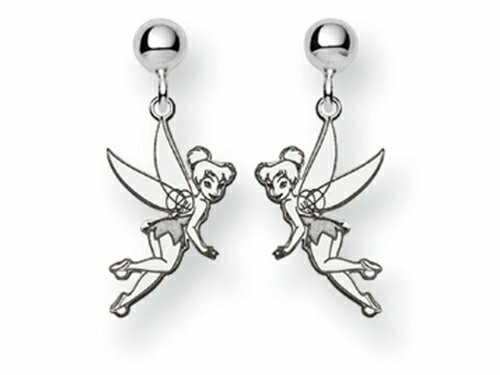 The alluring Disney Tinker Bell Dangle Post Earrings, crafted in 925 Sterling Silver . 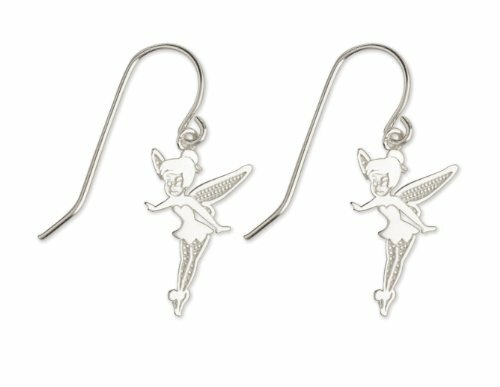 This product measures 7.00 mm wide, 18.00 mm long. GIFT CARD OPTION WILL NOT BE AVAILABLE FOR THIS ITEM! UPC Code: 886774353289. 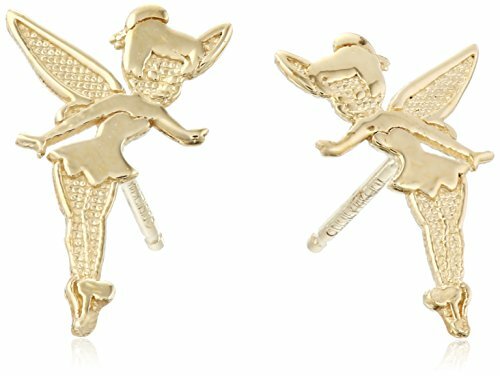 The dazzling Disney Tinker Bell Dangle Post Earrings, crafted in Gold Plated Silver . 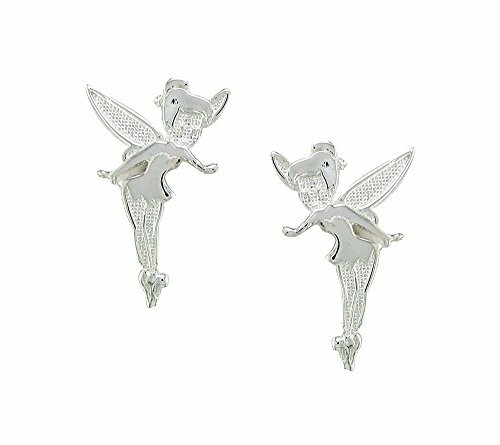 This design measures 7.00 mm wide, 18.00 mm long. 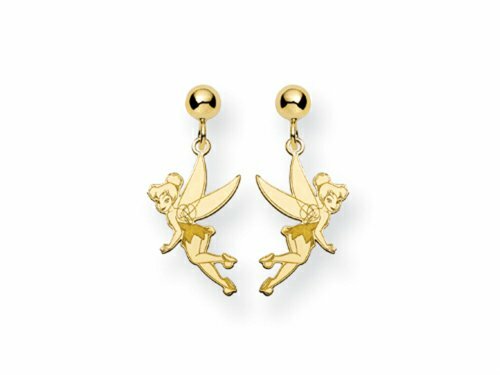 GIFT CARD OPTION WILL NOT BE AVAILABLE FOR THIS ITEM! 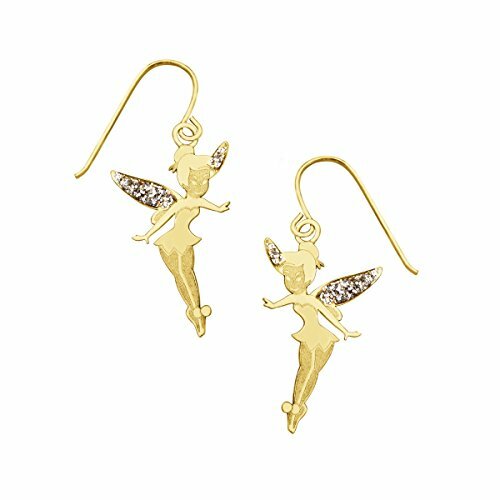 UPC Code: 886774353272. 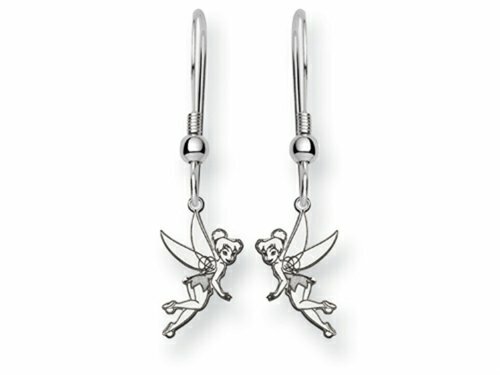 This impressive Disney Tinker Bell Dangle Wire Earrings, crafted in 925 Sterling Silver . 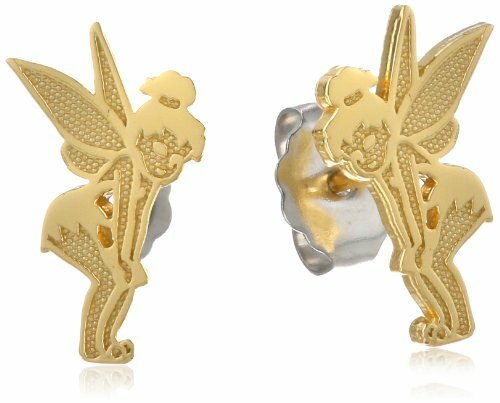 This design measures 8.00 mm wide, 28.00 mm long. GIFT CARD OPTION WILL NOT BE AVAILABLE FOR THIS ITEM! UPC Code: 886774353326.